The team at Topline Boyles share more than 70 years of hardware and DIY experience, and enjoy putting this knowledge to good use each and every day. As you can see on the left, we have specialists in each department who complement each other to ensure that we can help you, whatever your unique requirement. Following a major revamp and extension of the store in 2013, we offer a comfortable, modern and enjoyable shopping environment for both our trade and public customers. 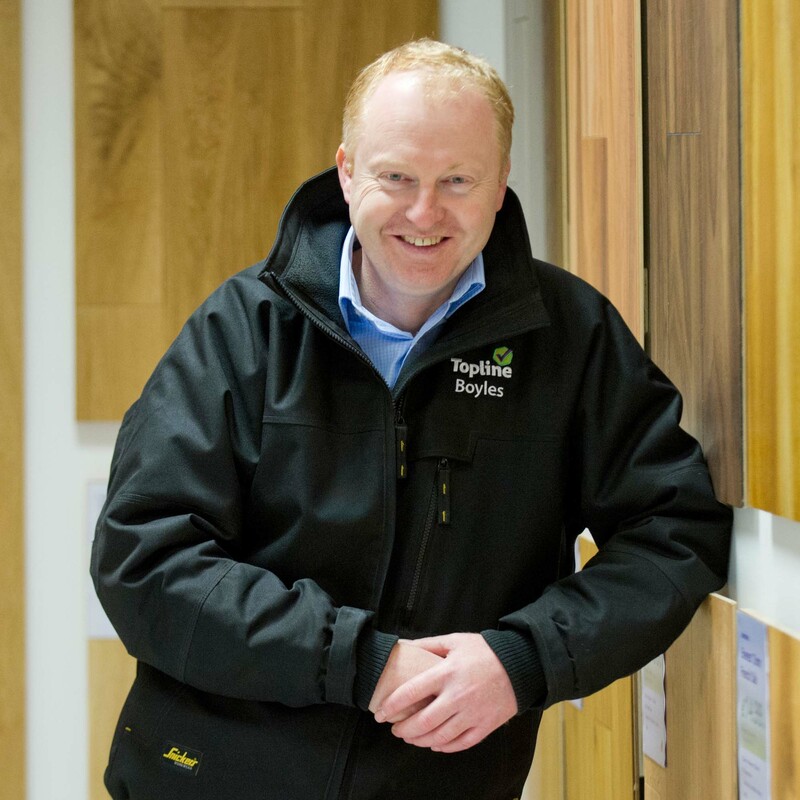 Alongside hardware and plumbing departments and a fully stocked builder’s merchants, the store now boasts an extensive door and floors section, a stove centre, paint centre, and a bathroom showroom. The store is conveniently located in Clash Industrial Estate on the outskirts of Tralee town, easily accessible from the recently opened Tralee bypass road. George Boyle established Topline Boyles in Killorglin, Co. Kerry in 1964. 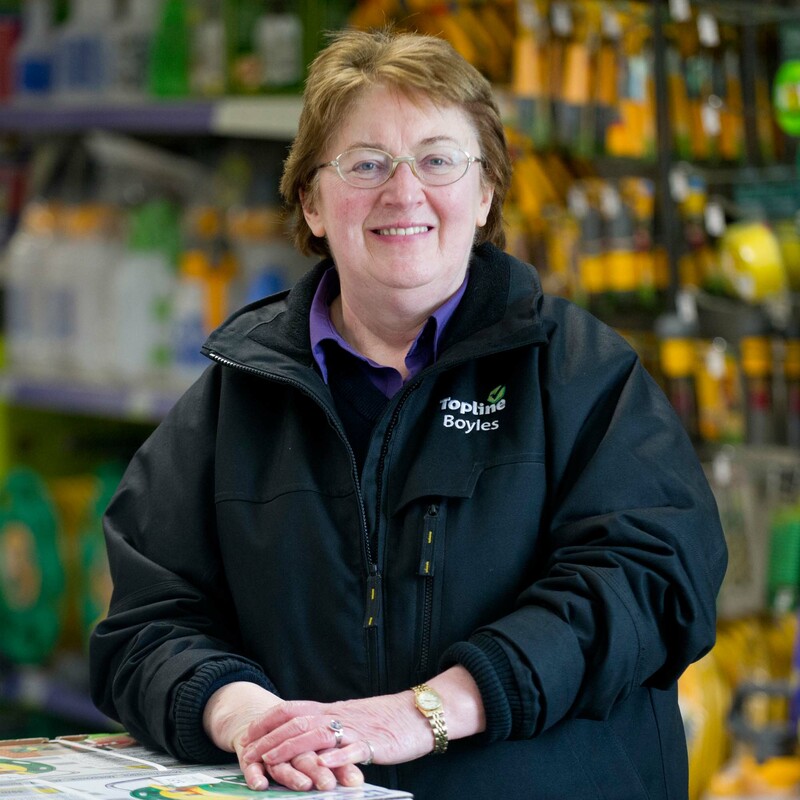 Following the success of this award winning store and having recognised the potential of the growing town of Tralee, George opened a second branch in Tralee in 1994. Topline Boyles remains a family-run business today. 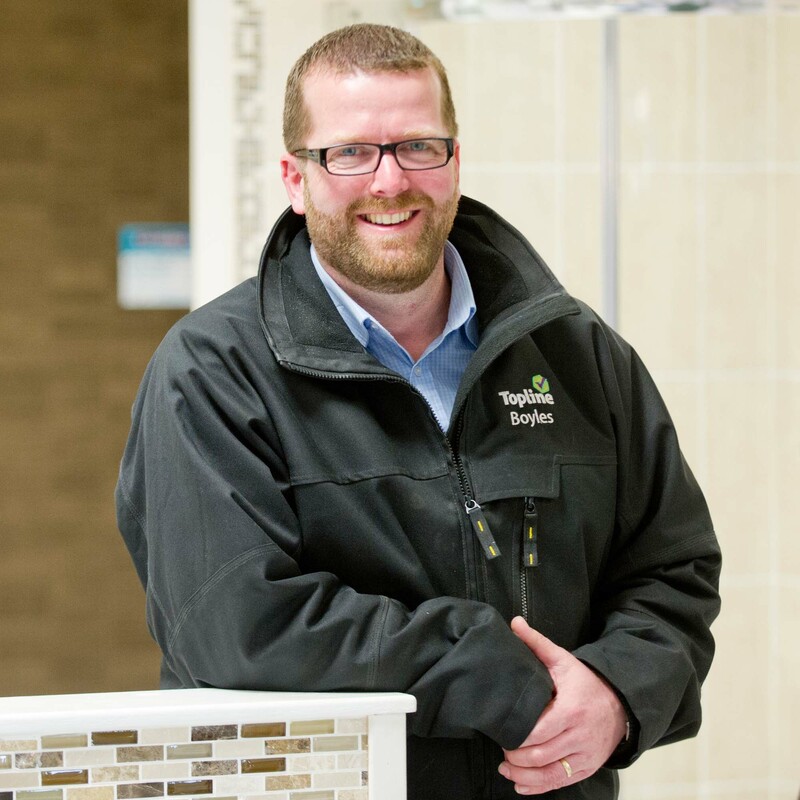 The store is now managed by Adrian Boyle and has earned a reputation of expertise and friendly staff over the years. 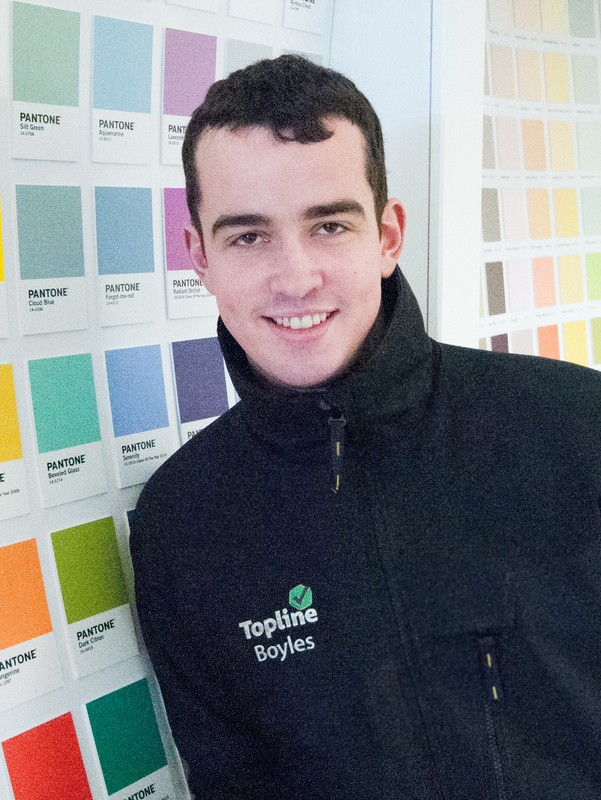 Topline Boyles is now firmly an integral part of Tralee life. We show our appreciation to the Tralee community for their ongoing support by contributing to local charities throughout the year. We continue to promote new products during the year by holding demonstration days for all of our customers to attend. This ensures that all of our customers are kept up to date on all current and future trends in the building and DIY industry. Please check out out Facebook page for the dates of our demonstration days. 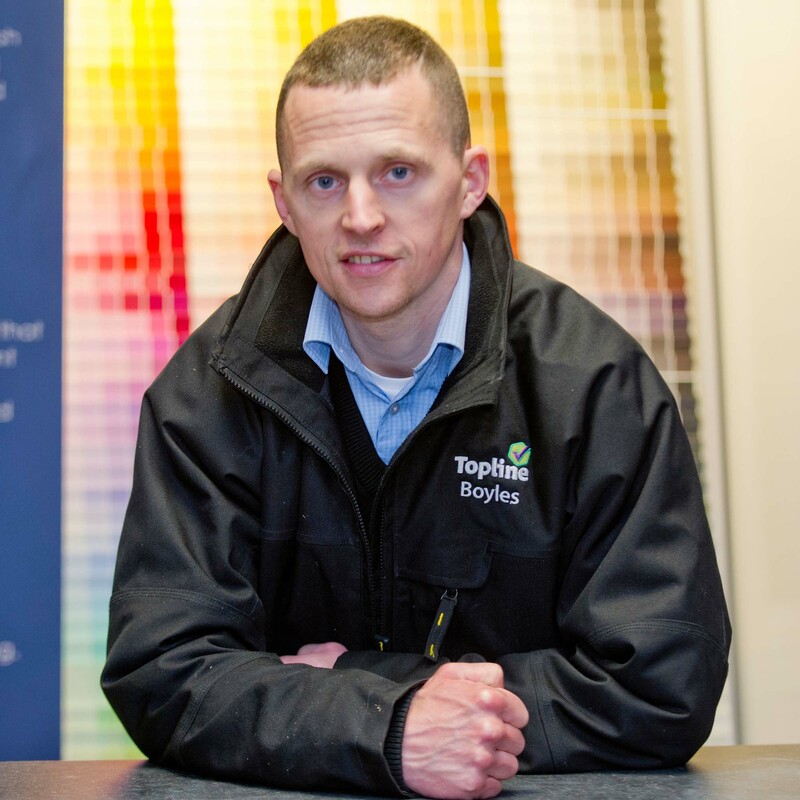 Becoming part of Ireland’s largest DIY buying group, Topline, in 1979, has been a crucial support to the survival and success of our business. Alongside the other 150 plus stores nationwide that are affiliated to the Topline group, we benefit from its bulk purchasing power, from its relationship with the world’s largest independent hardware group, Ace Hardware, and from its ongoing investments in marketing, staff training, and merchandising. Collectively, these factors allow Topline Boyles to compete effectively with domestic and international chains, like Chadwicks, Heiton Buckley, Woodies, B&Q and Homebase; and offer our customers competitive prices, better friendly service, and a welcoming shopping environment. Everyone in Topline Boyles is working hard every day to ensure we are around for numerous years to come.